The museum is located in two 14th century historic buildings – the House of the Golden Sun and the House at the Golden Boat in the picturesque Lesser Quarter. 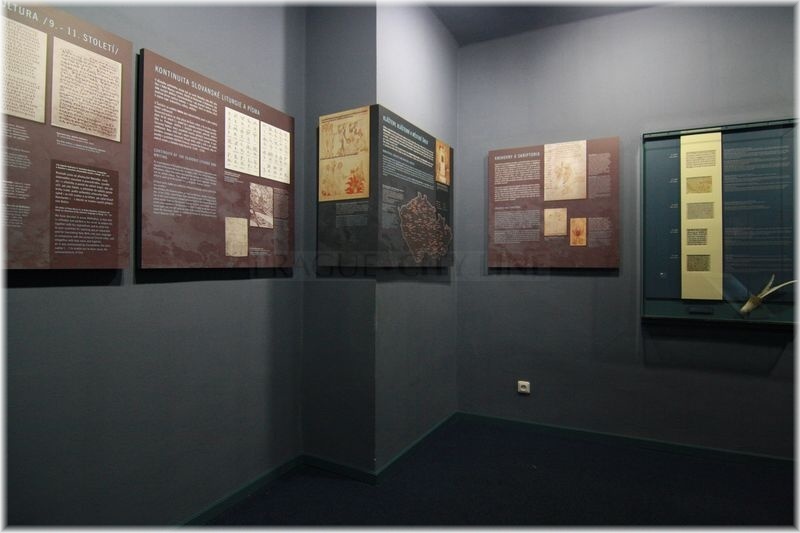 The exhibition, devoted to the legacy of Jan Amos Comenius, focuses on the thousand year history of educating the Czech nation. 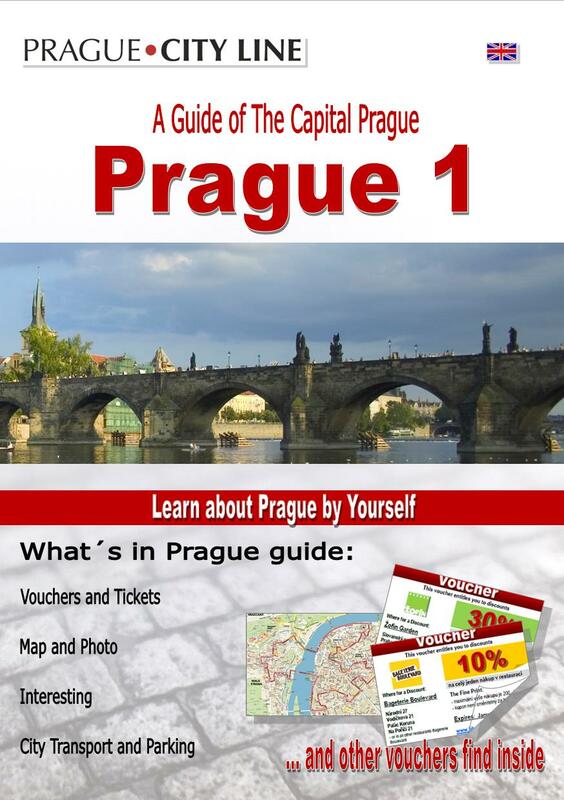 It summarizes the history of education, teaching and learning from its medieval origins to the present. National Pedagogical Museum and Library of J.A. 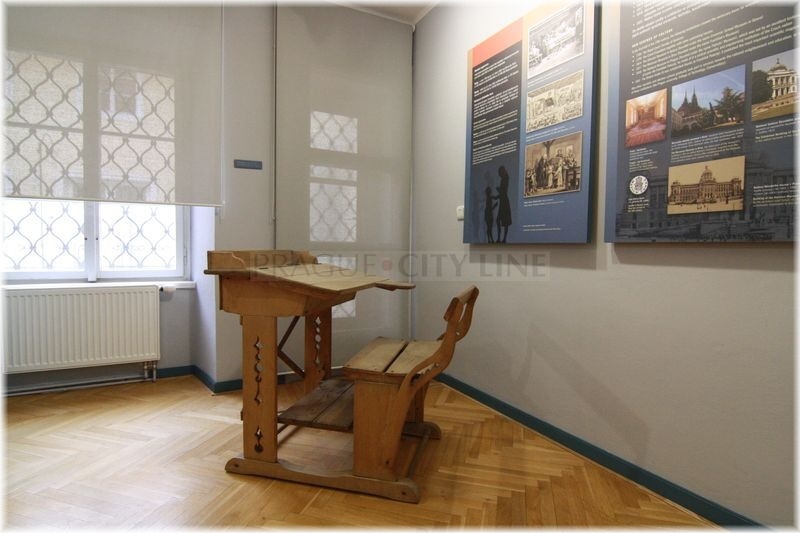 Comenius (Národní pedagogické muzeum a knihovna J. A. Komenského) 50.090508, 14.405205 National Pedagogical Museum and Library of J.A. Comenius (Národní pedagogické muzeum a knihovna J. 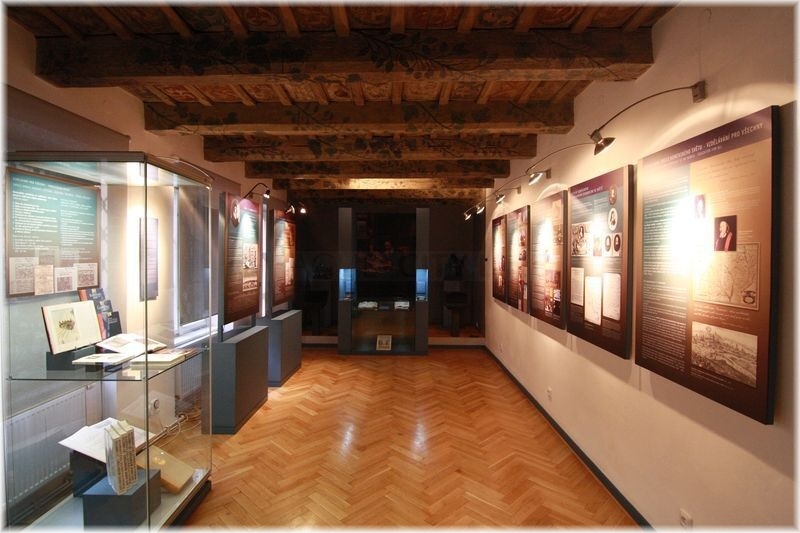 A. Komenského) The museum is located in two 14th century historic buildings – the House of the Golden Sun and the House at the Golden Boat in the picturesque Lesser Quarter. 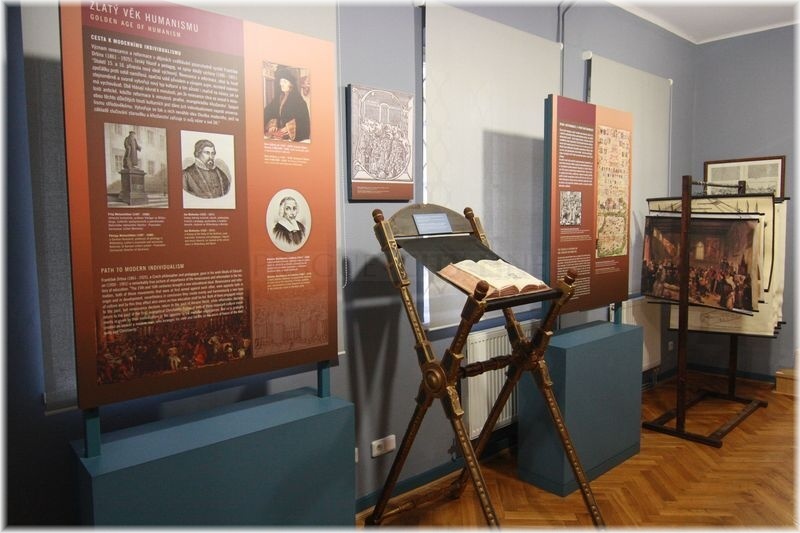 The exhibition, devoted to the legacy of Jan Amos Comenius, focuses on the thousand year history of educating the Czech nation. It summarizes the history of education, teaching and learning from its medieval origins to the present.